Does iPad Air 2 Stand a Chance Against $329 iPad? 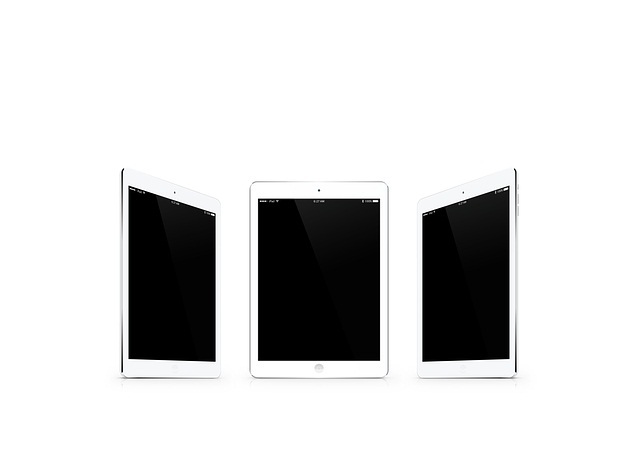 Apple recently unveiled its newest iPad, worth $329, which is being considered as a replacement for iPad Air 2. Let’s find out if iPad is actually the suitable replacement and whether it is going to overshadow the latter with its upgrades and modifications or not? iPad lacks the laminated screen coating, unlike iPad Air 2, which makes it more reflective, however it has better brighter display, which makes its HD experience better. In terms of RAM and storage, both devices share the same capacity. However, iPad Air 2 being a 2014 model, now seems outdated; it is thus time another device takes over its place. Plus, for a giant like Apple, it is only normal to introduce better and more advanced devices with time. iPad 2017 comes with a 34.4Wh battery, whereas iPad 2 has a 27.62Wh battery. The improved processor and display quality require the increased battery size in order to last long. The new iPad is definitely heavier and thicker than iPad Air 2, which can be seen as a drawback, considering it’s an upgrade of the latter. As an advanced and more recent device, it was expected to be sleeker and lighter. ipad Air 2, will cost you $399, whereas new iPad is worth $329. The 32GB cellular variant for the iPad will cost you around $459. By lowering its price, Apple is likely to reach out to a bigger market. The new model is not a dramatic update of the old model, rather there are quite a few setbacks, but considering the $329 price tag, it seems like a fair deal.